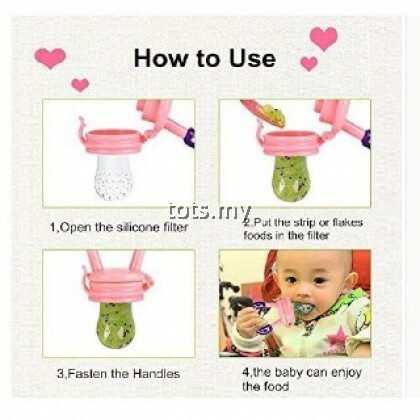 Brand new and high quality baby food feeder. This feeding tool serves as a great introduction of fresh food to your baby. It is easy to use and simple to clean. 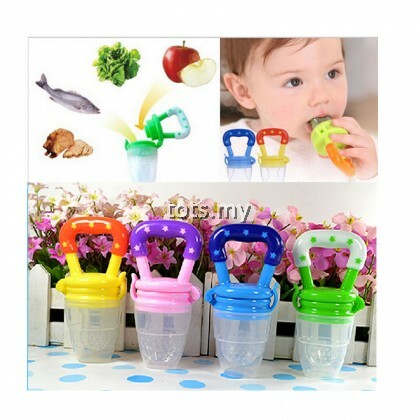 Feeder is made of non-toxic food silicone material. It is used to feed your baby, and will be perfect for relieving teething. 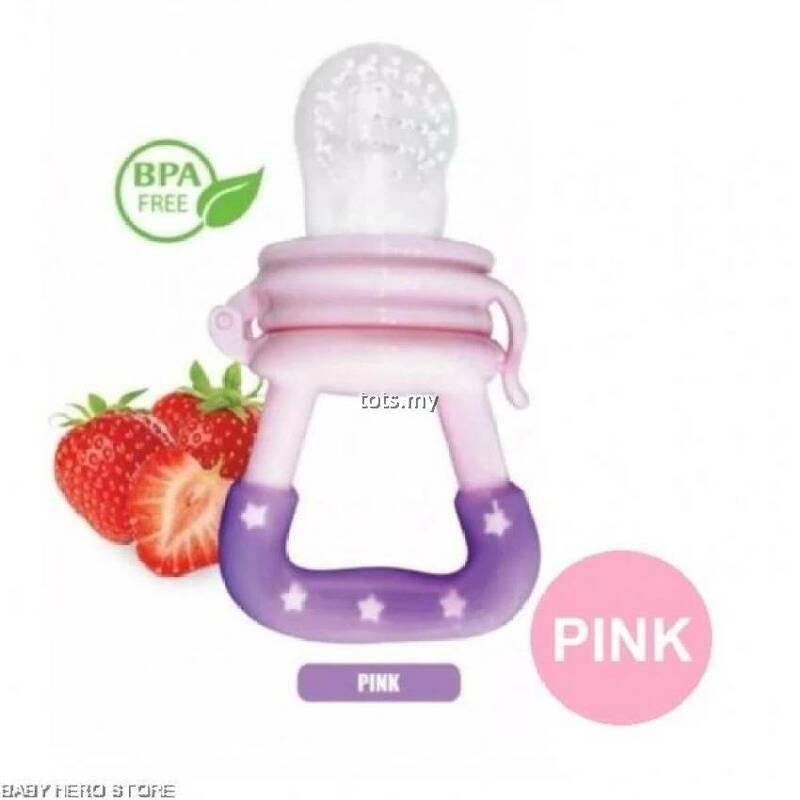 A perfect feeder tool for baby more than 6 months. 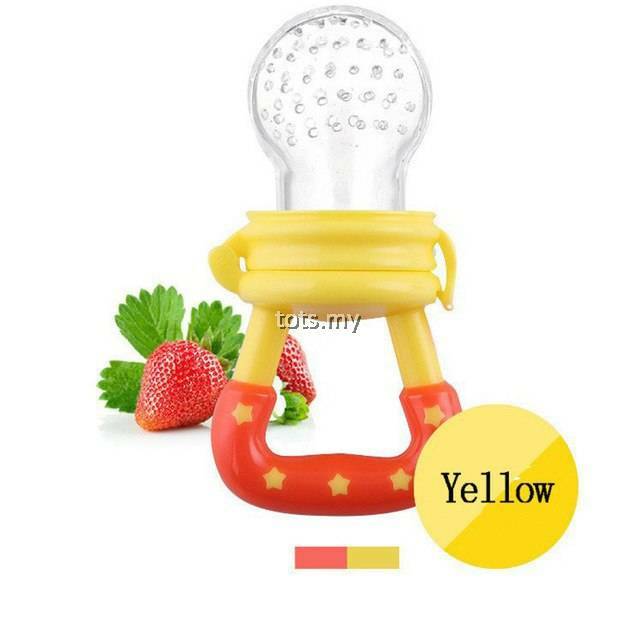 Dispenses baby food one bite at a time. 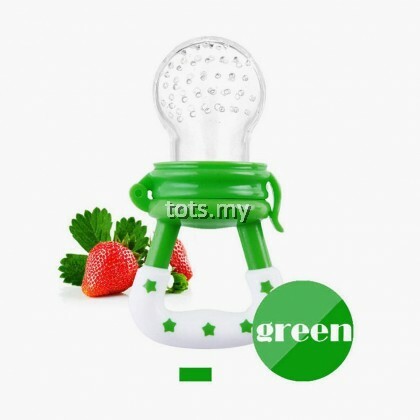 Large easy-to-clean bulb holds up to 4 oz. of baby food. 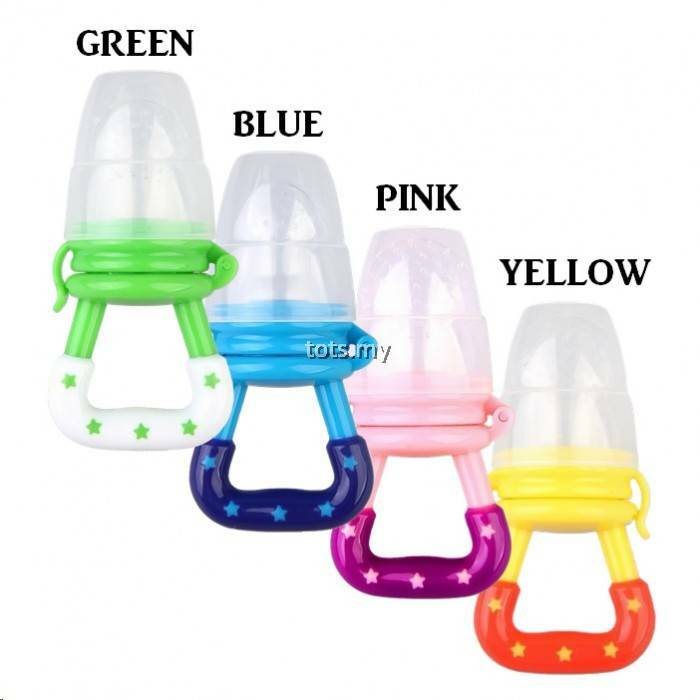 Feeder pacifier with a cute small handle enable baby enjoy the food by him/herself. Copyright © 2019 tots.my. All rights reserved.